There is a lack of mental health resources in New Orleans, and there aren’t many practitioners who specialize in developmental delays, working with kids, or mental health in general. According to the most recent U.S. News & World Report, Louisiana ranks 47th in Health Care and 37th in Mental Health out of all 50 states. 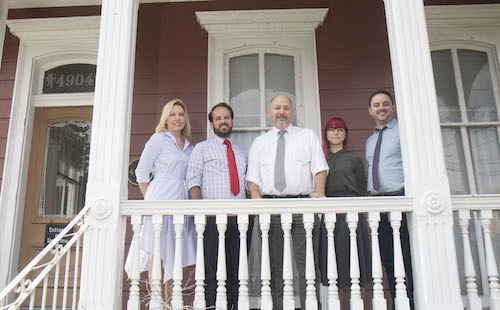 CBT NOLA opened with the intention of making treatment as comprehensive as possible, so people of all ages can receive the care they need in the format shown to work best. The practice began in 2012 with Dr. Sean Ransom, Ph.D., a lone doctor in an office with a big vision for the city. There was little available Cognitive Behavioral Therapy for adults in the area, and people were looking for it even then. Dr. Ransom grew that aspect of the practice for a while, then eventually added a clinician that specializes in working with kids. 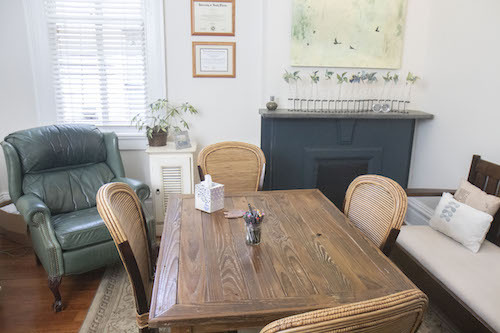 Last year, he brought on Dr. Jenny Longwell, Ph.D., to expand CBT NOLA’s offerings for children – doing developmental assessments and screenings, diagnoses with detailed written reports and treatment planning, and much more beyond individual psychotherapy. 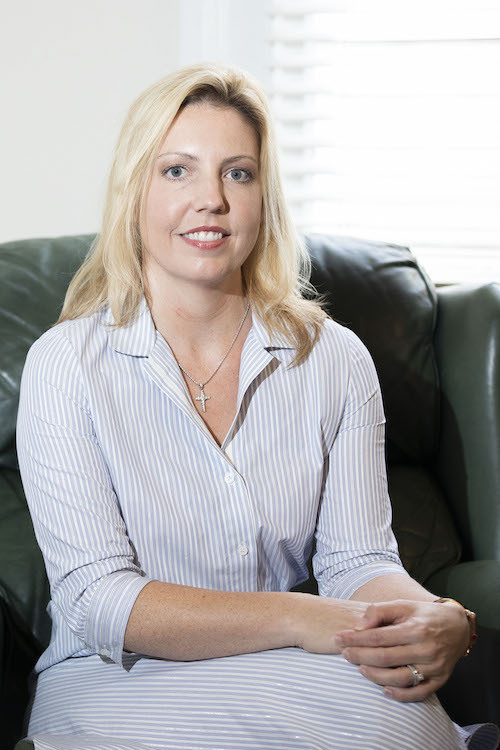 Dr. Longwell has been a practicing psychologist since getting her Ph.D. from LSU in 2009. With a behavioral analysis background, she adds an extra set of expertise to the group that helps the clinic to serve more members of the local community. Her focus differs from the others in the practice, but the varying areas of expertise complement each other. Dr. Longwell has moved more toward the developmental disabilities and evaluating children to determine if they have autism. Having a child with autism has furthered her interest and education in the field, pushing her more toward the advocacy and policy side as well. Through all her work in the field, she has found that there’s no continuity when families do get an assessment resulting in a diagnosis of autism for their child. If there’s a medical diagnosis, the child would go to a specialist who they see every two months or so to manage the treatment and guide parents towards a comprehensive plan, but when an issue is recognized on the psychology scale of diagnosis, there’s nowhere to go for long term treatment planning. Dr. Longwell will do ongoing treatment consultations because she knows so much about the local resources and wants to make sure families find what’s right for them. If anyone needs extra help, or may need help down the line, CBT NOLA has other therapists in the clinic that can do the work. Between all of the clinicians in the office, they have the tools and resources to cover almost everything. In true New Orleans fashion, many of the practitioners crossed paths before, whether in graduate school or doing work together elsewhere. The wide range of specializations matched with their friendly history make for a comfortable and collaborative office. In staff meetings, they can consult with each other on different cases and use the expertise of the whole practice to best help each patient. 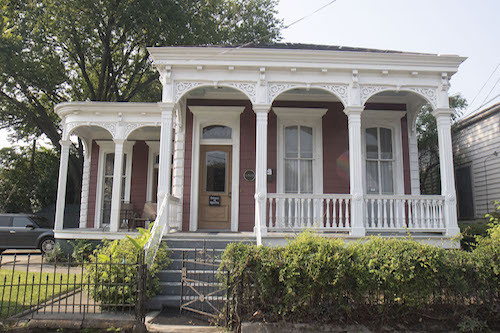 The Cognitive Behavioral Therapy Center of New Orleans is committed to improving mental health in their community and to serving their patients, not just offering short term therapy. From assessments and diagnoses to medication management and long-term care for children, adults, and families, the staff is equipped to address each patient’s mental health concerns. New patients are welcomed, and experts are ready to handle any questions or distress you have. To make an appointment, or to help you decide which therapist might be right for you, the administrative team is ready to help. They can be reached at 504-383-3815 or info@cbtnola.com.